Old Pulteney Single Malt Scotch is introducing a promotional pack that will give U.S. fans the chance to win the Ultimate Sailing Experience. One lucky fan will be flown to San Francisco with a guest to join the Old Pulteney Clipper crew for a day sail on its newly designed, state-of-the-art yacht. Winners will also be treated to an Old Pulteney tasting experience. To enter for a chance to win, consumers must purchase the Old Pulteney 12 year Old promotional pack and enter with the unique code provided inside of the canister. This code, along with the answer to five Old Pulteney trivia questions, will be accepted Nov. 1 though Jan. 31. No previous sailing experience is necessary. 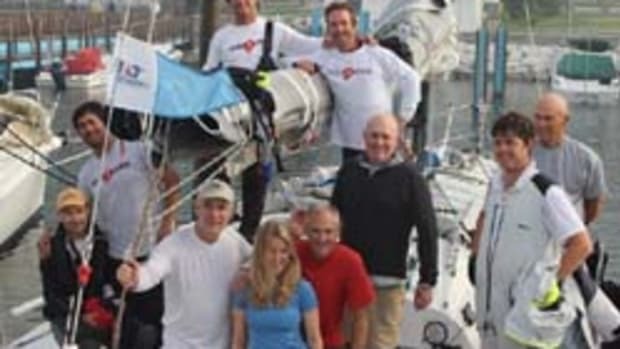 The winner and one guest will receive a round trip and two-night stay to San Francisco, California during the month of April 2014 when The Old Pulteney yacht will be docked between race legs six and seven. Guests will be treated to an Old Pulteney whisky experience.